ETM 2/c Joesph W. Carpenter, son of Mr. and Mrs. J. P. Carpenter, Olney, attended Olney High. 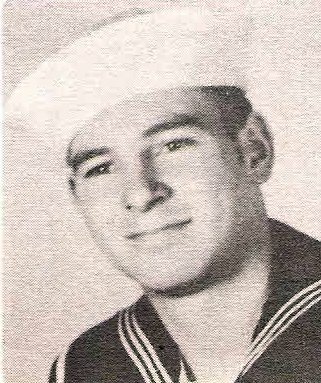 Entered Navy, 1944, trained at Great Lakes, Ill., Del Monte, Cal. and Treasure Is., Cal. Served in Marshalls and Carolines. Awarded APO and Victory.